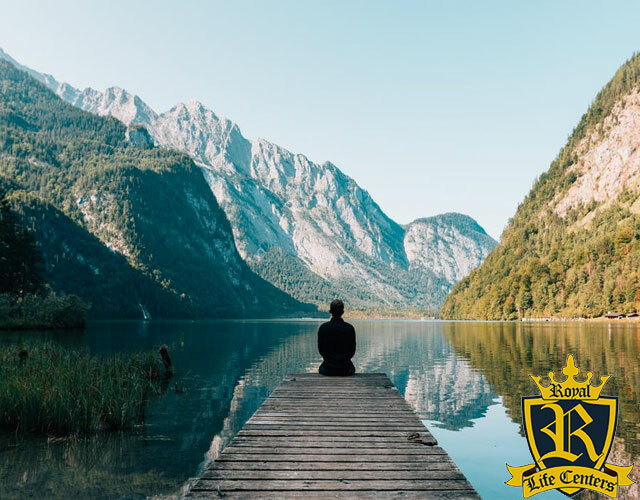 The gold-standard in substance use disorder treatment and aftercare, Royal Life Centers is dedicated to our guest’s recovery, Because We Care. We believe in an individualized approach to treatment, giving each guest the means to live a life free from addiction. Come join the Royal Life Family today and begin to live the life you deserve. 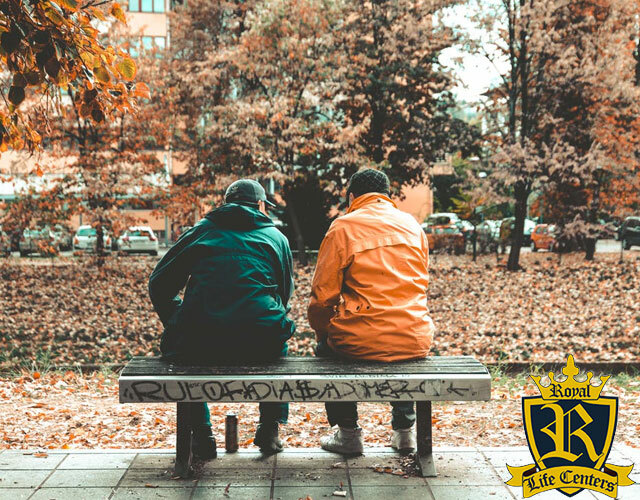 At Royal Life Centers, we are committed to providing our guests the best in substance use disorder treatment and aftercare Because We Care. Our holistic program, from our medical detox, inpatient, and outpatient care to our individualized approach to therapy and case management — is evidence-based, and our staff of trained addiction specialists is dedicated to guests’ well-being and recovery. Our medical detox program is based on a clinical assessment of each guest, followed by a regimented, physician-approved medical plan. 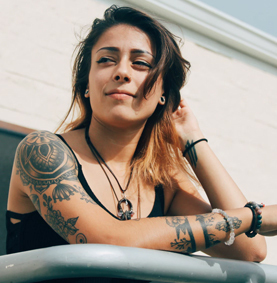 Plans are uniquely tailored to the needs of each guest to ensure maximum comfort through withdrawal and the safe, effective tapering off of substances. Our detox facilities are monitored 24/7 by our on-site nursing and medical support staff, so guests always have access to needed care. Our residential inpatient program is a highly structured inpatient treatment program designed to follow medication-assisted treatment (MAT). Guests will take part in our holistic approach to treatment by attending group, individual, and a variety of other therapies at our fully-equipped detox/residential facility. Our medical staff is available and on site 24/7, and guests are served three, wholesome chef-prepared meals each day. Royal Life Centers offers two levels of sober living, Royal Life Housing— where our outpatient guests reside through treatment— and our less-structured grad housing, available to guests who have completed our nine-week outpatient treatment program and have obtained a job, which we have a team to assist with. Our sober living facilities feature a number of amenities, are staffed 24/7, and guests are drug tested regularly. Our partial hospitalization program (PHP) is the first part of our nine-week outpatient treatment program and is designed as transitional programming from the highly structured setting of inpatient programming to more flexible outpatient programming (IOP and OP). Guests will attend group six hours of group per day, six days a week, and learn the skills needed to build and maintain healthy, sober lives. Our intensive outpatient program (IOP) is the second part of our nine-week outpatient treatment program. Guests will attend group three hours per day, five days a week, for three weeks before stepping down to group three hours a day, three days per week. During IOP, guests will meet weekly with their individual therapists and participate in job readiness training while living at Royal Life Housing, our sober living facility. 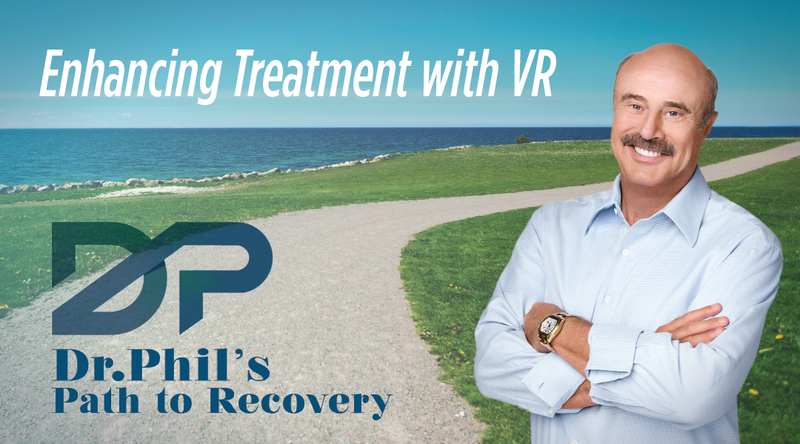 Guests may choose to continue their treatment with us on a weekly, bi-weekly, or monthly basis through our outpatient program (OP), a less structured, more flexible treatment option than PHP or IOP, designed to fully reintegrate guests back into society. Guests may stay at our grad housing facility, part of Royal Life Housing, or live at home and receive care. After completing our 9-week program, we even help with job placement. To keep guests strong in their recovery once they leave our care, Royal Life Centers offer free drug testing cups to families of alumni on a monthly basis. We hope that regular testing serves as encouragement and an extra layer of reassurance for former guests and their families. Our addiction specialists— nurses, physicians, therapists, case managers, and staff members— prioritize guest care over all else and work hard to ensure that guests are comfortable and making progress at all stages in their recovery with us. 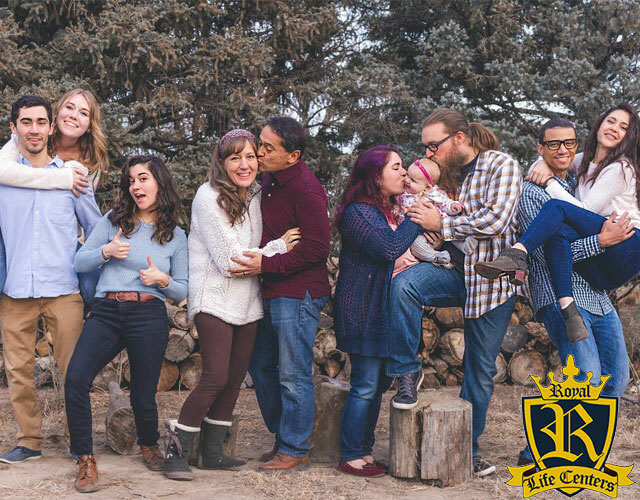 We want to help make your treatment goals and lasting sobriety a reality in every way we can, which is why the guest always comes first at Royal Life Centers. I feel that this treatment was exactly what I was looking for and am very satisfied. Royal Life Centers set me on a path to achieve all of my recovery goals and stay sober.